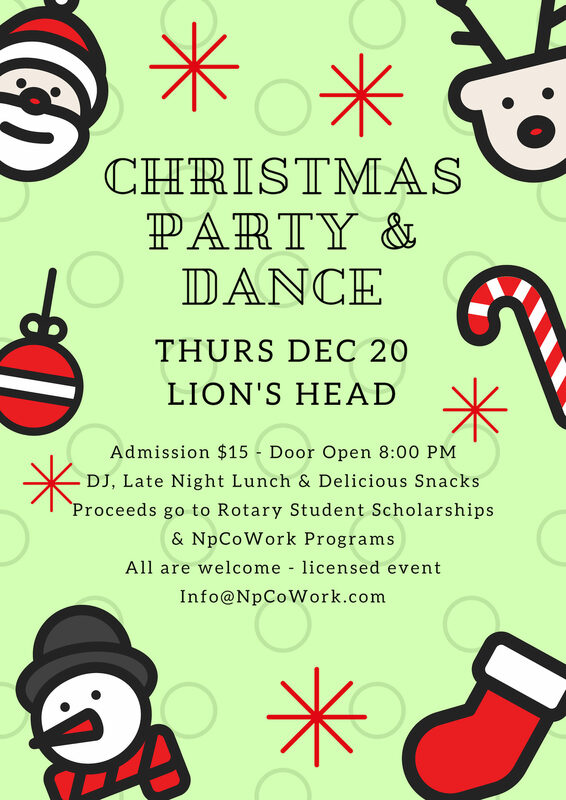 Attention CoWorkers – NpCoWork with colleagues from Rotary of Northern Bruce Peninsula are hosting an Xmas Party and Dance Dec 20 at the Rotary Hall in Lion’s Head. 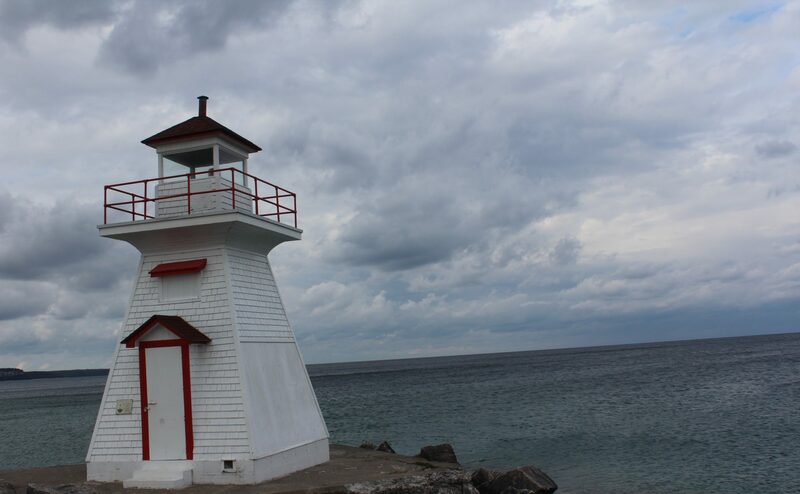 This milestone event caps off NpCoWork’s first eight weeks of business. All are welcome to celebrate the season as well as the early success of NpCoWork. 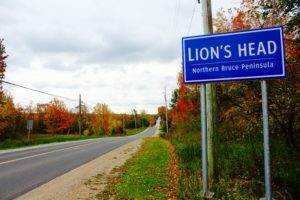 Previous PostPrevious Lion’s Head Hall has it all!